Intel E3-1230v2 II > web-hosting.net.my, #41652, MYR 585.00/mo. See also original Intel E3-1230v2 II plan location on their website! 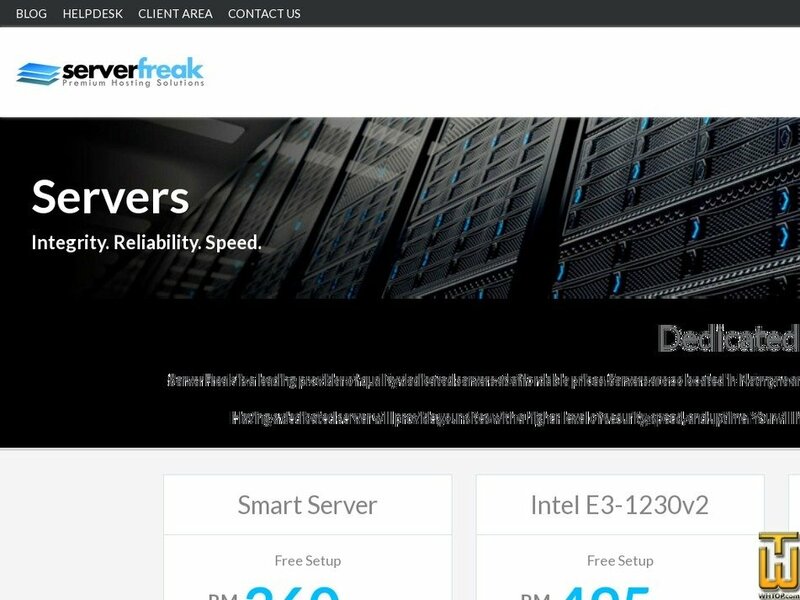 ServerFreak is a leading provider of quality dedicated servers at affordable prices. Servers are colocated in Netmyne and AIMS Datacenter, Malaysia. All systems are 100% self managed unless purchased with a managed package. Price: MYR 575.00/mo. VAT 6% exc.